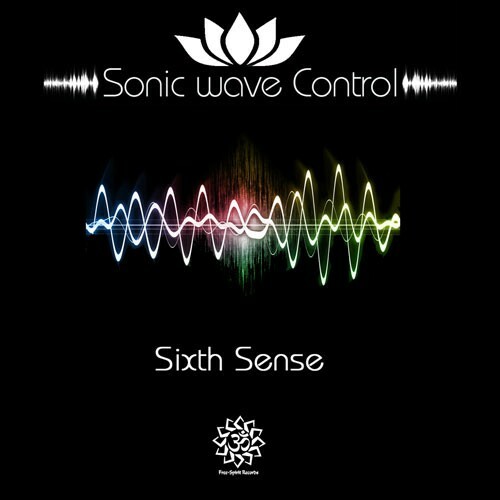 Sonic Wave Control is a progressive psychedelic trance act formed by Jay OM (aka OMsphere / Journey) and Steve Morley (aka Cathar / Cosmic Warrior). Both have already enjoyed a long musical career in a variety of musical styles and have spent many years perfecting their production skills. 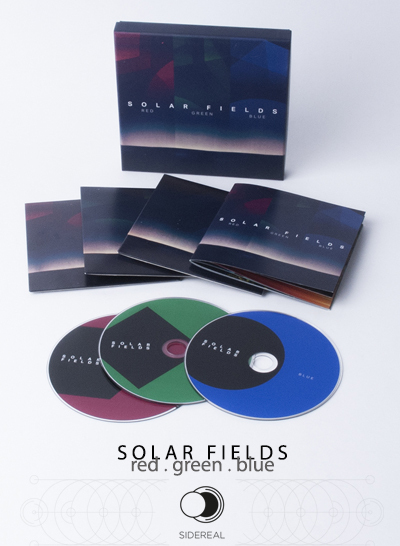 After meeting each other at the start of 2011 they developed a strong bond based on their love for psychedelic music and studio equipment. This resulted in a series of studio sessions together, which right away produced some outstanding music. 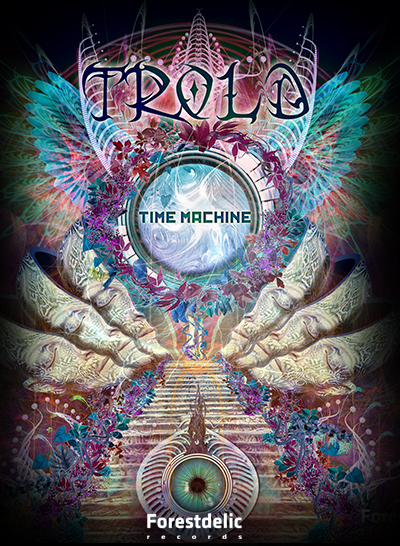 Their style can be best described as - progressive psychedelic trance with a variety of influences of other musical genres such as tribal and electro. The pair quickly felt that the enjoyment and result of working together along with their passion for live performances; meant that it was time to form Sonic Wave Control.